Spring Flavor: New items: Tiny coin purses. New items: Tiny coin purses. 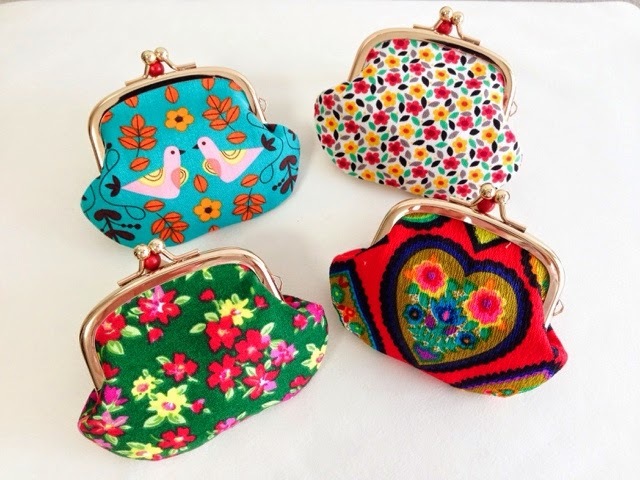 I love these tiny coin purses because it looks so cute! You could just put coins into them. No pocket inside. Ready to ship. Now for sale on Etsy. New items: Pencil case, iPhone/iPod case.